Section 8 housing can help provide safe, low-cost housing opportunities for those who need it. But it can be hard to know if you qualify for housing through the Section 8 program. Once a Section 8 application is received, the Housing Choice Voucher Program takes different aspects of your economic status and current living situation into consideration. But before you can be approved for Section 8 housing, it’s important to understand what Section 8 housing is and which different factors will be considered when you submit an application. Ross Management Group helps with property management, including affordable and Section 8 housing. Contact us today to learn more about managing a Section 8 property. The goal of Section 8 housing is to provide safe, sanitary, and affordable housing for low-income families, elderly persons, and persons with disabilities. This Housing Choice Voucher Program was started in 1974 under the United States Housing Act. Once an application for Section 8 is accepted, a voucher is issued that allows you and your family to participate in Section 8 housing opportunities. These housing vouchers are administered on a local level through Public Housing Agencies (PHA) who receive federal funding from the U.S. Department of Housing and Urban Development (HUD). Once an eligible person receives their voucher, they can use that voucher on any eligible housing option. Any previous evictions you have. You must be over 18 years old or part of a “family” to qualify for Section 8 housing. Heads of the household with children under 18 can still qualify as long as that household head is over 18 years old. An individual with or without children. One member of the family is over the age of 62. The family has been displaced from their home for reasons like government action or destruction from a natural disaster. An individual who was receiving Section 8 housing with a family and remained in the Section 8 housing when the rest of the family left. A single person who does not meet any of the above conditions. If you and your family meet one or more of these conditions, you qualify for the family eligibility requirements for Section 8 housing. The U.S. Department of Housing and Urban Development has a sample form online for you to verify your disability. There are a lot of different factors that are included in calculating income, including salary, tips, overtime, interest, child support, alimony, savings, social security, and other sources of income for the family. Once you have calculated your yearly income, HUD and PHA will look at your income in relation to the median income level of the county or metropolitan area where the family lives. 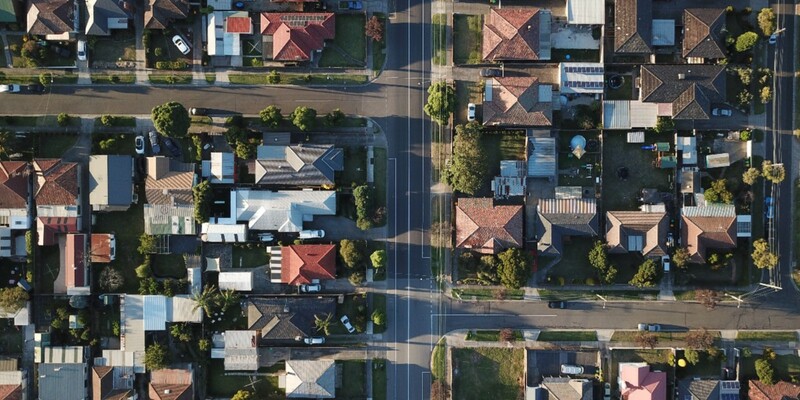 There are three low-income levels considered by HUD in relation to the median income level — extremely low income (30 percent of the median income), very low income (50 percent), and low income (80 percent). To find the median income numbers for your county or metro area, they are posted by location on the HUD website. These numbers are also scaled in relation to the number of people in your family. Section 8 housing vouchers are for American citizens. But if you’re not a citizen and you have eligible immigration status, you are also eligible for Section 8 housing. The PHA will verify that each individual on the application is a citizen or eligible immigrant. If not everyone in the family meets this requirement, the voucher will look at how many family members meet the citizenship requirements to determine the amount of assistance that family receives. If you were previously evicted from public housing or another Section 8 program for drug-related criminal activity, that makes you ineligible for Section 8 program assistance for at least three years following the date of that conviction. Ross Management Group is a property management company who manages low-income housing, including Section 8 housing. It’s important to properly understand the eligibility requirements before applying for the Housing Choice Voucher Program. If you need help from a property management group, don’t hesitate to contact Ross Management Group!